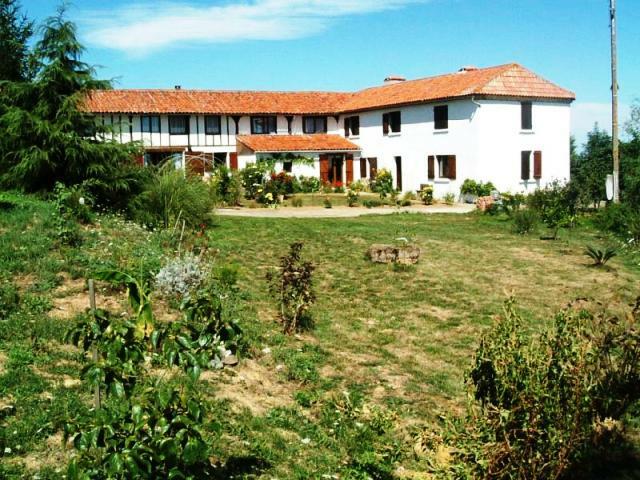 7-9 bedrooms, lost in the countryside, near Pyrenees. 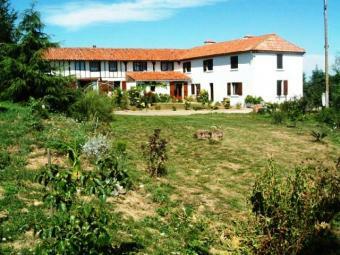 12 hectares of land, woods and fields, bargain price reduced. e-mail for details. See it at with all the details. This should not be missed.